Why should I offer my properties in more than one language? You'd be surprised to hear how many times we hear this as everyone just assumes that as they speak English, everyone else speaks English too. Well with more and more overseas visitors moving to your area, offering your site in multiple languages is the way to go. In fact, we've found that when customers offer different options on their properties, they see such a big influx of enquirers, that they soon need staff with multilingual capabilities too. Basically, anything that isn't provided by Google! We've all heard horror stories of people relying on Google Translate and getting something shocking in return. In fact, we know of a beauty company that translated a nail 'file and polish' into Spanish which caused hilarity and it actually read a 'folder and a Polish man!' Uh oh! Professional translation has been making waves in a lot of fields, especially in the estate agent industry. It is providing serious advantage to website owners and developers who are operating services to clients all over the world. A multilingual website helps expand a business. If you are currently operating only in your local market and you have intentions of gaining customers from around the world, using professional translation as a marketing tool is a wise move. Providing local versions of your website helps generate awareness and interest from your target audience abroad. You can do this by employing an efficient translation service that would translate your web content into different languages. What other benefits does it have? People prefer to browse websites that are in their own language. English may be the universal language but it sure does not work for everyone. Websites in local dialects are becoming more appealing to a variety of Internet users from around the world. If you want to touch base with this market, maintaining a multilingual website would be the best way to go. Luckily UltraIT takes away all the pain so you don't have to worry. A multilingual website enjoys more impressive traffic which means an impressive amount of revenue on its own. You can capitalize on that to earn from online advertisements and gaining affiliates as well. Building a multilingual website helps build your company’s credibility on the Internet. Spending on professional translation to aid your multilingual website is equivalent to cost-effective marketing. Definitely, using professional translation to touch base with your range of customers from all over the world would yield an impressive return of investment. 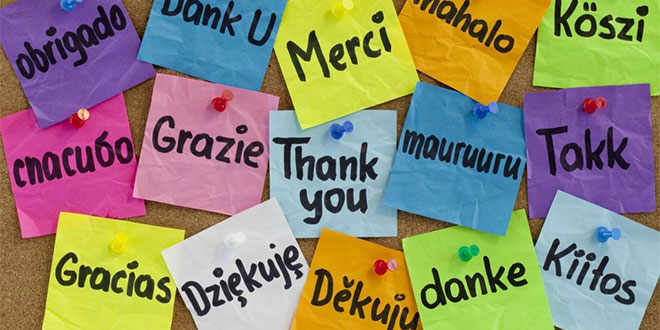 The results that you could get from a multilingual website are worth the effort. Professional translation will help boost your product or service, making it easier for your company to gain bigger revenues from a bigger market. So now you know about translations, what are you going to do about it? 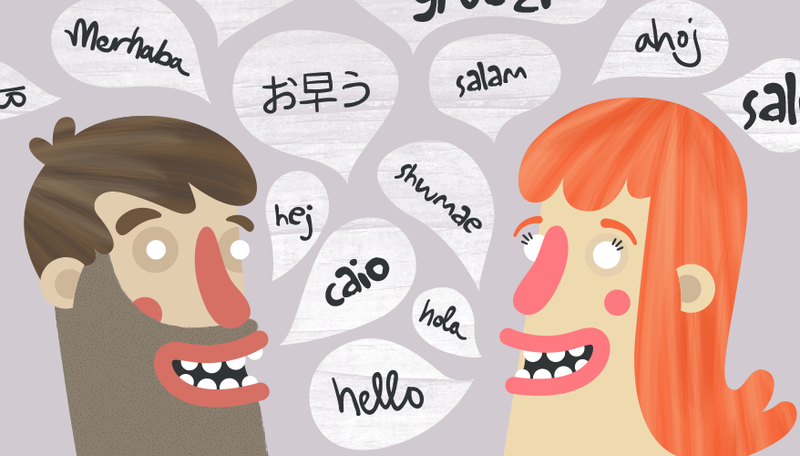 Simple,Get in contact with UltraIT nowand we'll be able to help you speak another language quickly!